Want to learn more about a lease? Click here. 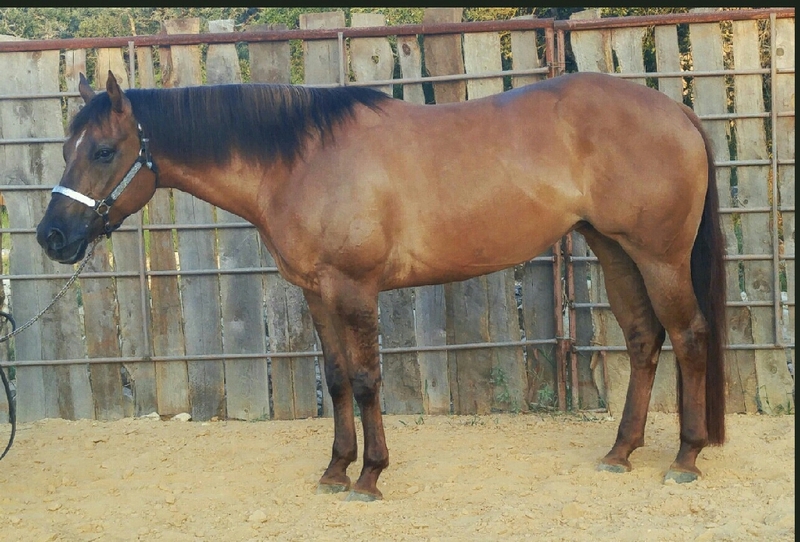 Description: "Victory" is a 5 year old mare with a great pedigree. She has a lot of turn, a lot of stop and super easy lead changer. She is sweet, quiet and easy to handle. 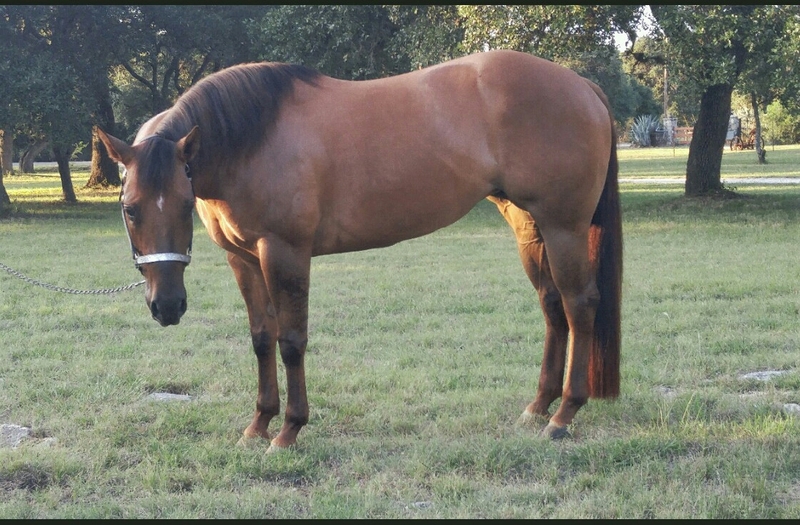 Would make a great youth or non pro horse. She is ready to go and show. Lease Terms: $2,000 due at time of lease. Monthly training is required for the term of the lease. Training fee is $1,000/month and is due on the first of each month. 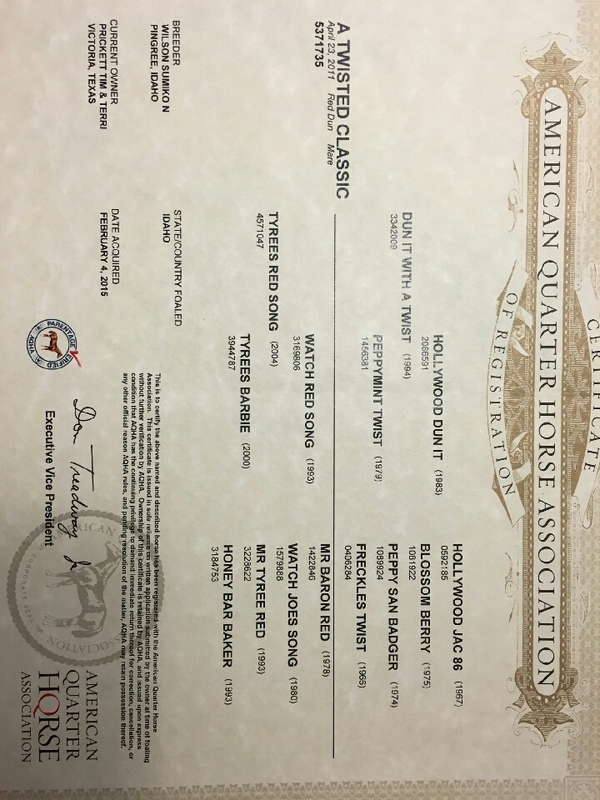 Lessee is required to maintain horse with shoeing and basic maintenance. Click here for full lease details.